Panama is an awesome backpacking destination. From the city skyscrapers, the secluded beaches, the tropical islands and the green rainforest, you will be spoiled for choice. Famous for the Panama Canal built in 1914, it has become a fundamental part of shipping goods around the world. 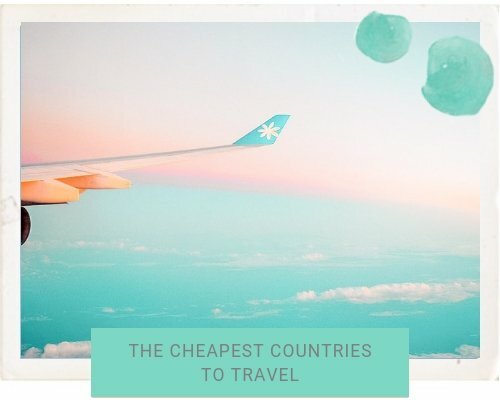 Since then, as flights have gotten cheaper from the USA and the expat community has grown, it has become a truly popular country to explore. 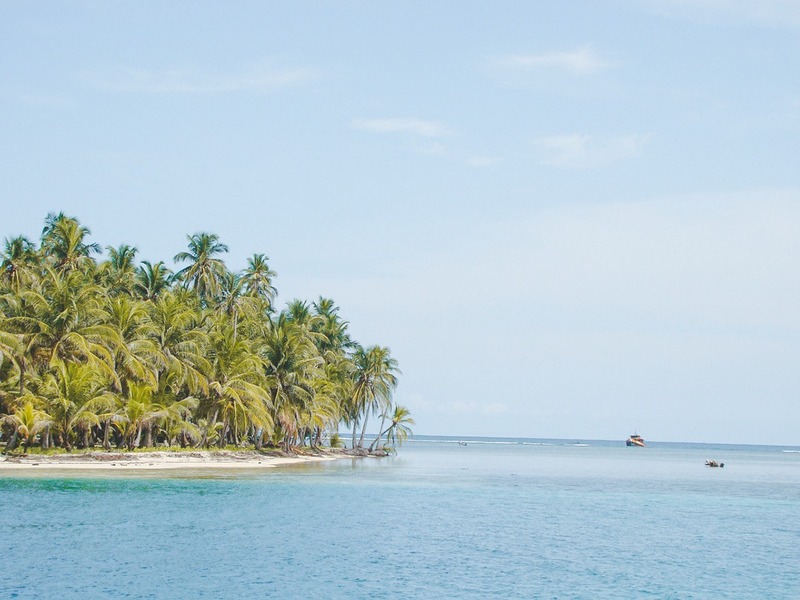 There is a well-established backpacking scene in Panama being part of the ‘Gringo Trail’. 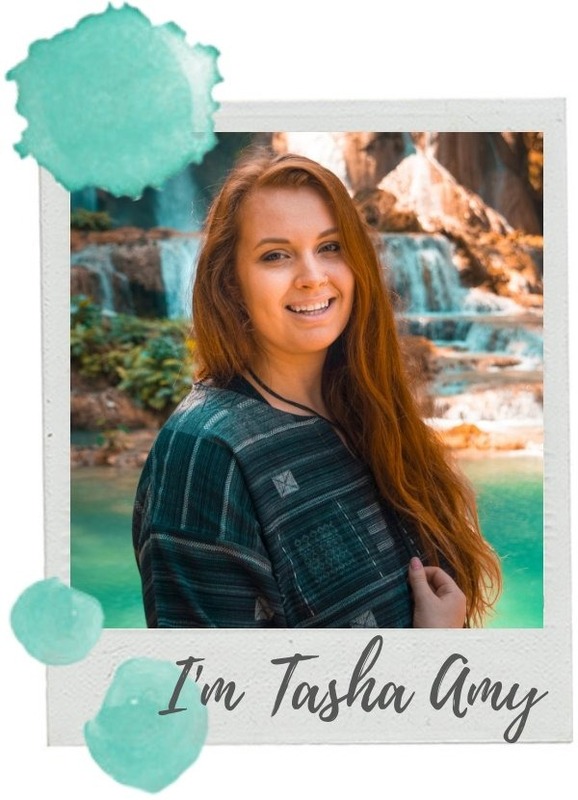 You will have no problem finding hostel accommodation and meeting other travellers along the way during anytime of the year. 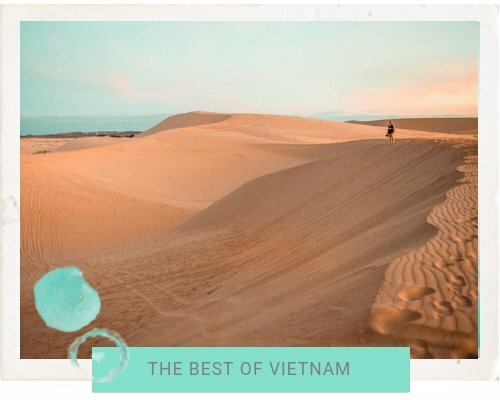 It is perfect for short and long term travel, being a very condensed country you can see a lot in a short amount of time. 9 Make sure you visit. . .
Panama is full of culture, amazing people and never ending beautiful sights making it a must visit destination for every traveller! The local currency is the Panama Balboa, which is essentially the same as US dollars. For cash notes the legal tender is US dollars, though Panama has taken its own adaption on the coins, minting them in the same weight and size as US coins, but with different designs. If you are thinking of backpacking Panama you will be spending approximately $35- $45 per day for one person. Some days you may spend more, some less, but it should even out. Depending on how long you are in Panama and which country your passport is from will depend on whether you need a visa to enter the country. 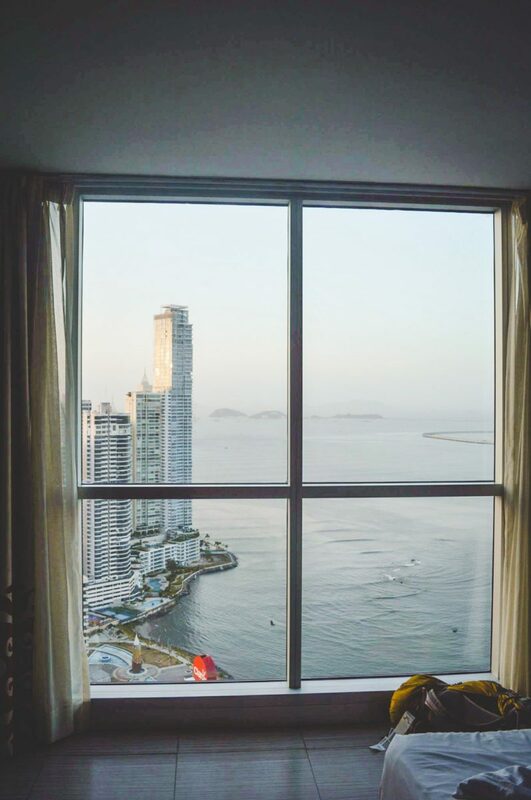 Citizens from Australia, New Zealand, America and The United Kingdom can enter Panama for up to a maximum 180 days, as long as you have a valid passport and a return ticket. 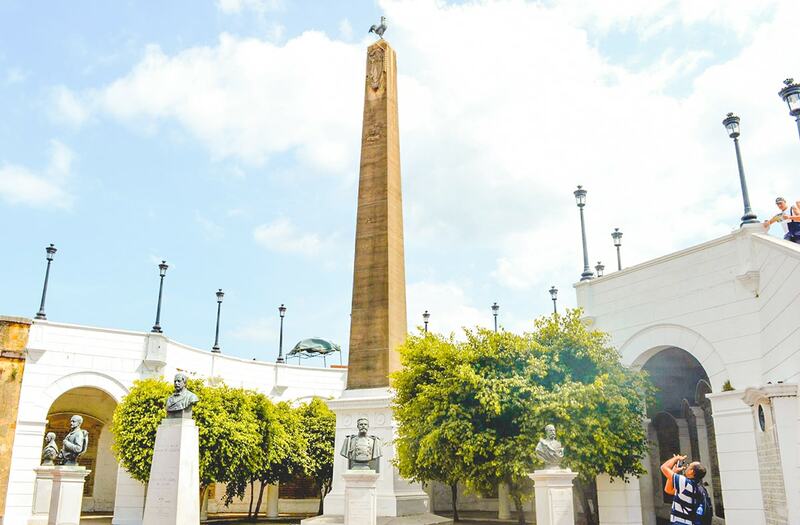 Being located so close to the equator Panama generally has quite a warm climate all year round. Though, there are two distinct seasons, the rainy and the dry. As the name suggests, during the rainy season it will rain a lot more. 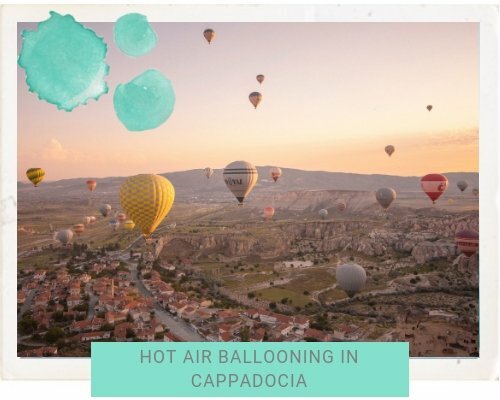 Though, this could also be the perfect chance to visit as prices are slashed, the country will be full of lush green landscapes and you won’t see the typical gringo around every other corner. Generally, the mornings and the early afternoons will be clear whether, later in the day is when the rain will close in. This season typically lasts from May until November. In the dry season, it is winter in America, this means that everyone escapes south for a tropical getaway. This season lasts from December to April. 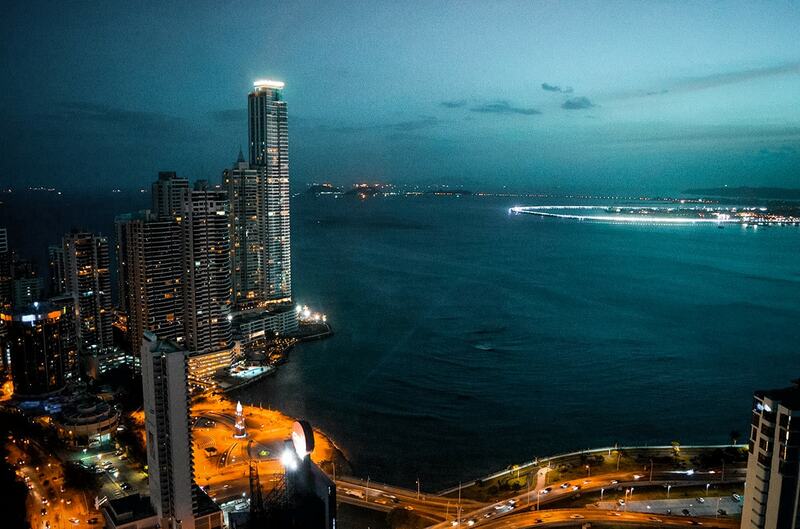 March is the most popular month to travel to Panama with little humidity and slim chances of rain. There is such an established backpacking scene in Panama which is perfect for the budget traveller with hostels galore. You should have no issues finding yourself a bed for the night, though during the high season I would recommend booking in advance. Travelling alone? Book a hostel and expect to spend between $12 -$20 a night for a bed in a dorm. Travelling with multiple people? Consider staying in a basic hotel with prices beginning at around $35. When these are split between enough people it can often end up cheaper than staying in a hostel. Travelling on a tight budget? Many hostels will also have the choice of sleeping in a tent or in a hammock which can often be the cheapest option. 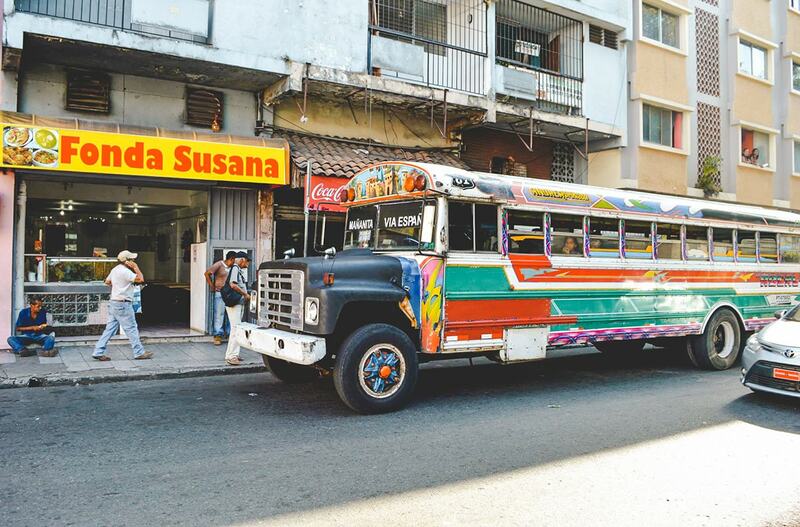 The most cost effective way to travel around Costa Rica is by local bus. Buses around the country will generally cost between $10-$20, with an overnight bus costing approximately $25. There is always the option of taking shuttle buses or even private couch. Though, these will cost a lot more and you will miss out on an authentic experience. Traveling with a domestic airline within the country should only be done if you are short on time. Airlines charge ridiculous prices. When in local towns make sure to take a local bus or taxi. Both are cheap options depending on what you are comfortable with. If you are traveling in Panama City make sure you experience the ‘Diablos Rojos’, or in English ‘Red Devils’. Brightly coloured and crowded old school buses with salsa music blaring. If you’re traveling to Panama your diet is likely to revolve around rice, beans and some sort of meat. From a local food stall this type of meal will cost somewhere between $2-$5. Panama has a lot of Caribbean influence when it comes to their cuisine so you will get to have many plaintains. For a cheap eat head out and find a Fondas. These are small eateries typically found near schools, sports stadiums and industrial areas. Here, you will be able to grad a full meal of beans, chicken, a salad and Coke for about $2.50. A typical western meal will be something along the lines of pizza, burgers or pasta, the unhealthy carbohydrate must haves. Expect to pay tourist prices for these, about $12-$20 per meal. Let’s be honest, you’ll get sick of rice and beans and splash out on comfort food at least once during your time in Panama. Though, westernised eateries can be difficult to find and extremely pricey out when traveling away from cities. In Panama City you will be able to find a wide range of cuisines, from French, Arabic and Italian all the way to Chinese, Indian and Japanese. 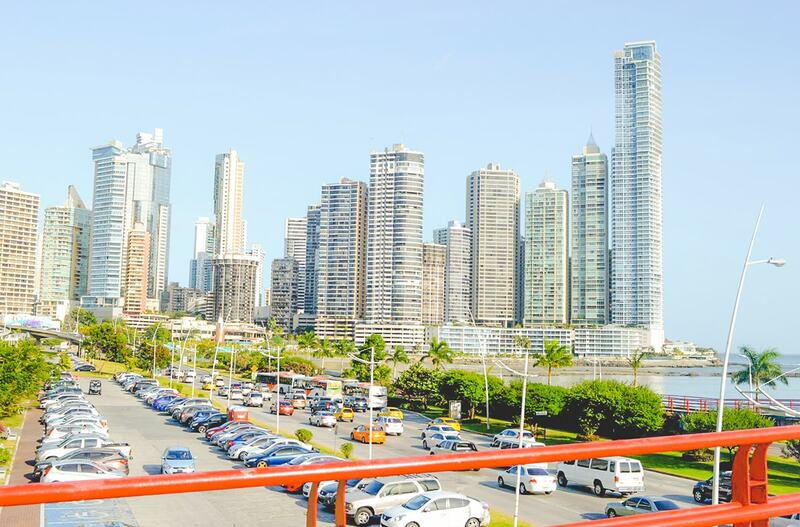 Panama City is the capital of Panama, and if you are arriving into Panama by plane it is likely you adventure will start here. 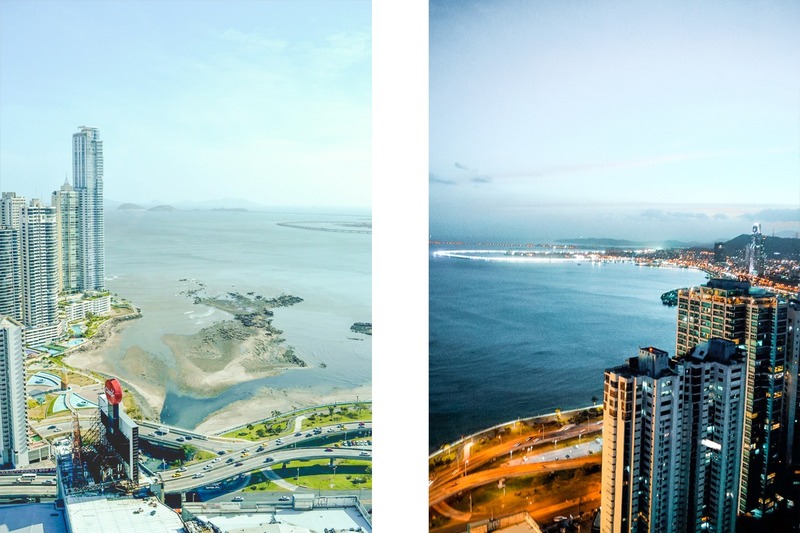 You will be able to check out Panama Canal and explore the Amador Causeway. With so many different food options you will not be going hungry! 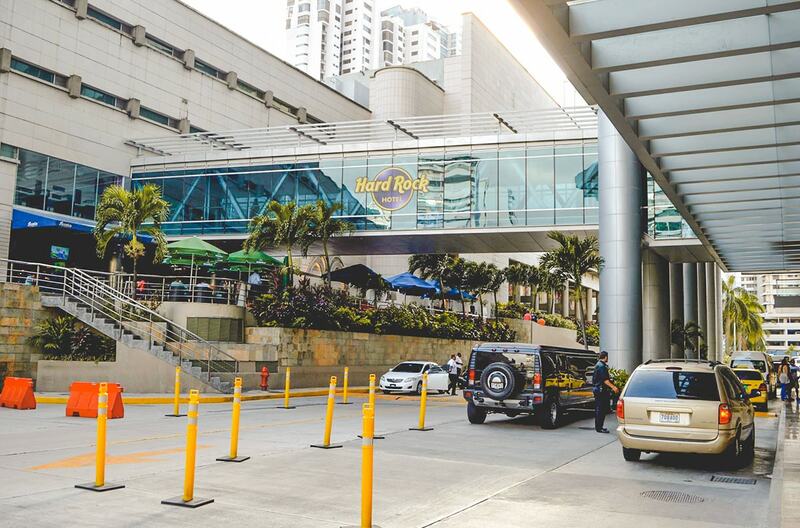 Book a room at The Hard Rock Hotel for amazing views over the Bay and Pacific Ocean. 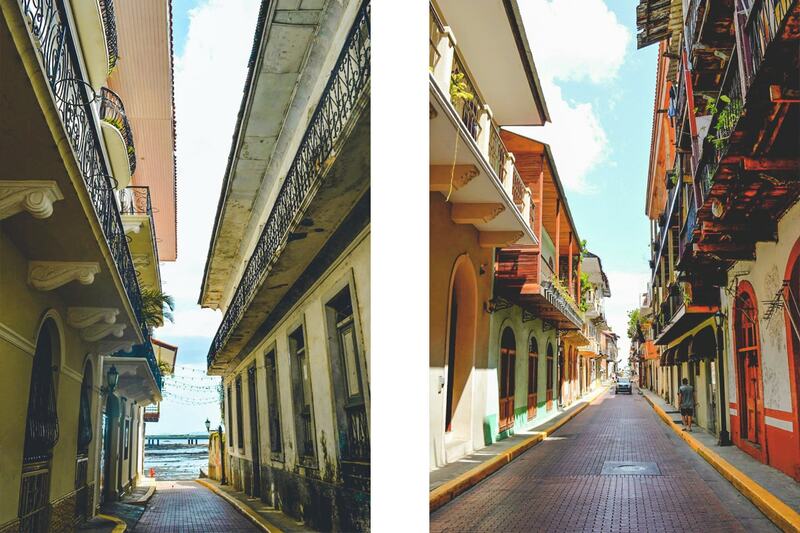 Down one end of the Cinta Costero is Casco Viejo, a magnificent UNESCO World Heritage Site. It has the most amazing buildings, cafes and restaurants, all with beautiful Spanish architecture. 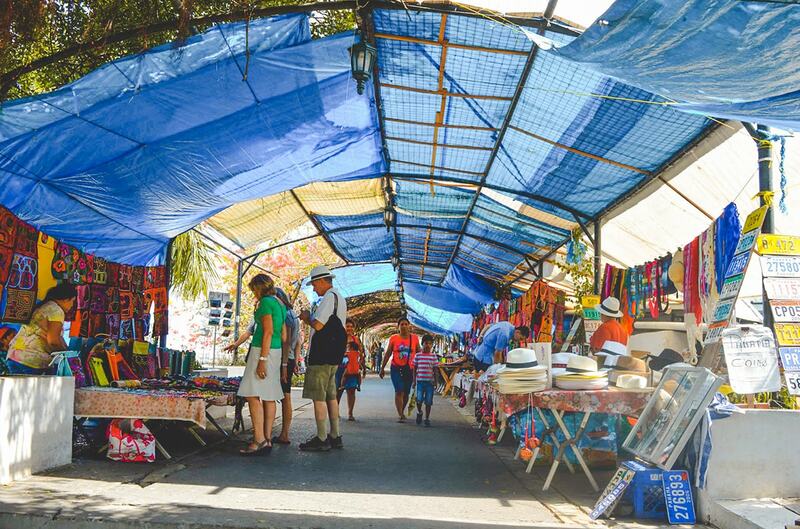 There are so many locals selling souvenirs all with their own stalls, perfect time to practice your Spanish and grab yourself a bargain. Previously a small mountainous town, Boquete has seen quite a tourism boom over the years and has been voted the world’s second best place to retire. In the Chiriqui Highlands surrounded by untouched natural beauty is full of some excellent outdoor opportunities. There are a few different hiking routes, zip lining, coffee plantations, golf and rafting during certain times of the year. Overall, Boquete is a wonderful place to relax and experience nature at its finest. Located just off the Caribbean Coast of Eastern Panama it is a very popular location for sailing and boat tours. The collection of islands are governed by the Kuna Yala tribe, and some of these tribe people also offer tourists a chance to see their village to glimpse at their daily life. There are numerous snorkeling and diving opportunities. Though, be aware the islands can be very rustics and electricity is limited with many hotels and homes only having a generator running a few hours a day. 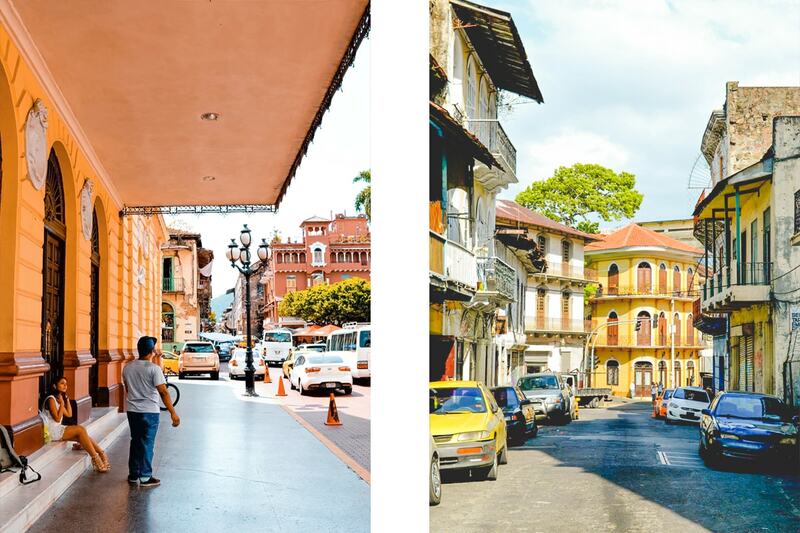 Founded back in 1597 by Spanish explorer Francisco Velarde y Mercado it is a beautiful UNESCO World Heritage Site along the Caribbean Coast of Panama. Make sure to take a tour and explore the forts that were built to protect the gold from pirates. This is a tourist hot spot in Panama, the perfect tropical destination. Surrounded by jungles and forest with the beautiful Caribbean Ocean it is easy to see why it is so popular. Taxi boats will take you to the best snorkeling areas, surfing spots for both the beginner and experienced surfer and fishing opportunities, you will be kept very busy. It is also full of hostels and is an extremely popular destination for the young backpacker.